No, the iPhone didn't make an appearance this year at CES — other than in a billboard Apple took out to criticise the privacy practices of competitors. But plenty of Apple's competitors have bothered to show up for CES 2019 this week in Las Vegas, where they have been showcasing some of their coolest new phones. 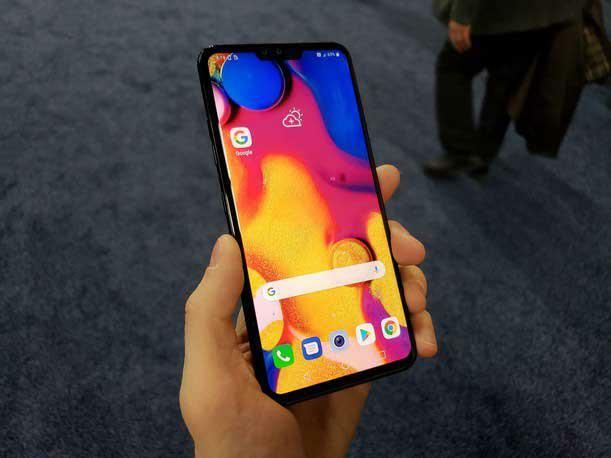 Among the devices are the first 5G-capable smartphone for Verizon's network, and phones from LG and Huawei that each feature a large number of cameras. 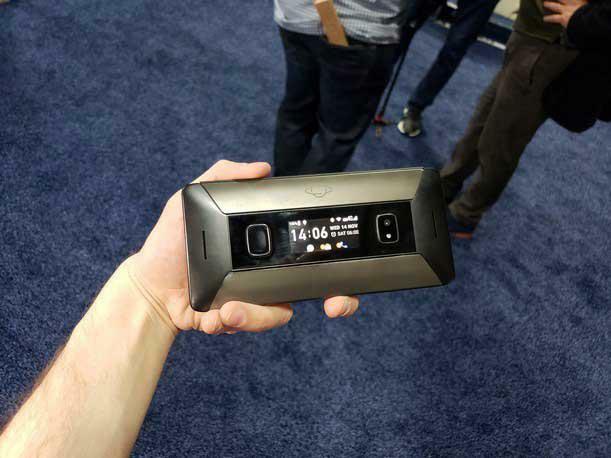 A foldable smartphone and a PDA-style Android phone both made an appearance at CES 2019, as well. What follows are 5 cool new phones we saw at CES 2019. The first 5G-capable smartphone offered for Verizon's network was on display at CES 2019 —the Motorola Moto Z3, which will be able to connect to 5G by using a modular add-on. While the Moto Z3 is out now, the 5G Moto Mod is expected to debut this quarter. The mod, which snaps onto the back of the phone, includes Qualcomm's Snapdragon X50 5G modem and dedicated antennas for accessing Verizon's ultra-wideband network. The mod also includes a 2000 mAh battery to prevent battery drain from faster data speeds. 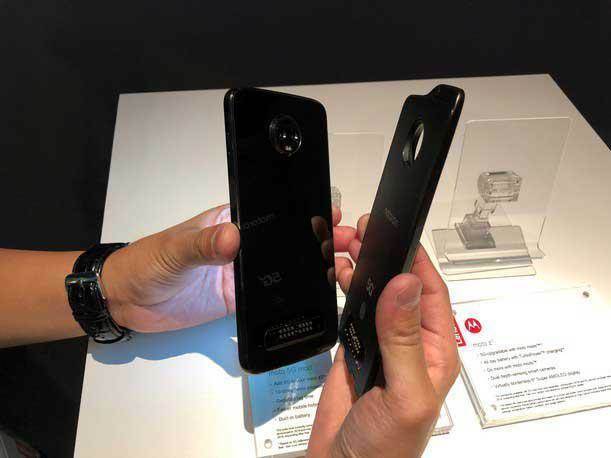 As for the Moto Z3 itself, the 6-inch smartphone features a FHD+ Super AMOLED display, a 3000 mAh battery and Qualcomm's Snapdragon 835 processor. The Motorola Moto Z3 is priced at US$480 from Verizon. Pricing for the 5G Moto Mod has not been disclosed. LG used CES 2019 to showcase its newest V series smartphone, the V40 ThinQ—and this time, the phone comes with five cameras. The phone is the first to pull off the five-camera feat, with three rear cameras and two front cameras for enhanced photos and a wider range of photo-taking options. For instance, the V40 ThinQ enables users to capture three photos at once – standard, telephoto zoom and super wide-angle. LG's V40 ThinQ also features a 6.4-inch QHD+ display, improved audio (including from a bass-heavy Boombox Speaker) and the Google Assistant built in. 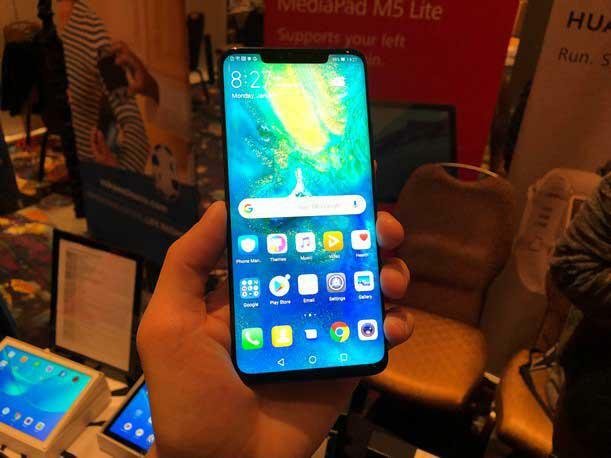 Huawei showed of its premium Mate 20 Pro smartphone during CES 2019, which also has a larger-than-usual rear camera array with a three-camera system. The three Leica cameras consist of a 40-megapixel wide-angle camera, a 20-megapixel ultra-wide angle camera and an eight-megapixel telephoto camera. The Mate 20 Pro features a 6.39-inch curved OLED display with 3120 x 1440 resolution, along with the eight-core Kirin 980 processor, 6 GB of RAM and a 4200 mAh battery. Last year at CES, Planet Computers showed off a new personal digital assistant, the Gemini, which folded open to reveal a physical keyboard attached to a full-fledged Android smartphone. This year at CES, Planet Computers was back with an update to its PDA concept — the Cosmo Communicator, which features several major enhancements. First and foremost, the device now has an external 1.9-inch touch screen that provides much of the functionality of the phone--including notifications and the ability to make calls — so that users do not need to open up the device unless they want to use the keyboard. The camera has been improved, as well, with the Cosmo Communicator adding a 24-megapixel external camera the join the previously included 5-megapixel internal camera. The specs have also been enhanced, with the device moving up to a faster Mediatek processor, 6 GB of RAM rather than 4 GB and 128 GB of storage rather than 64 GB. The smartphone display remains at 5.99 inches with FHD+ resolution, but the keyboard now sports backlighting on the new model. 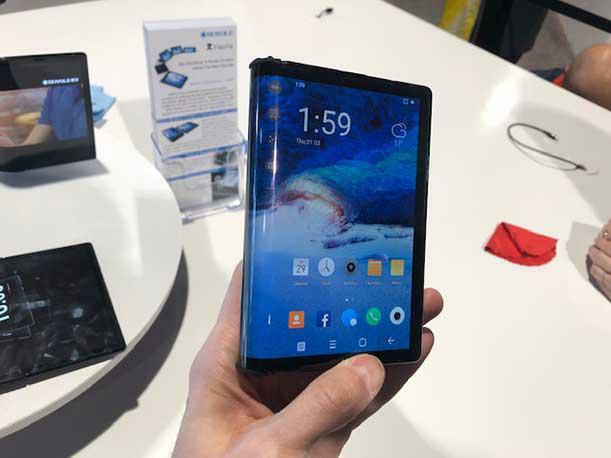 While a consumer version of the Royole FlexPai foldable smartphone is not available in the US yet, Royole did use CES 2019 to showcase the device. The FlexPai is for sale in China, however — thus beating Samsung, which teased a foldable smartphone in November, to market. The Royole FlexPai unfolds to become a 7.8-inch, tablet-sized display, and the company says the device is "virtually unbreakable." The FlexPai runs Water OS, an operating system based on Android 9.0.